A lot of flooring trends point to hard surface floors as the king of flooring this year. However, homeowners should never rule out carpet. No flooring can compare to carpet's economical and comfort benefits. Soft flooring will always have a place in homes and if you're looking for flooring, there are some great carpet trends of which you'll want to take advantage. Soft, luxurious carpets that bring a high level of texture. Think velvety plush carpet, chunky twists, and oversize loops. These carpet trends aren't practical for high traffic areas but they add a huge comfort factor to bedrooms, dens or cozy living rooms. 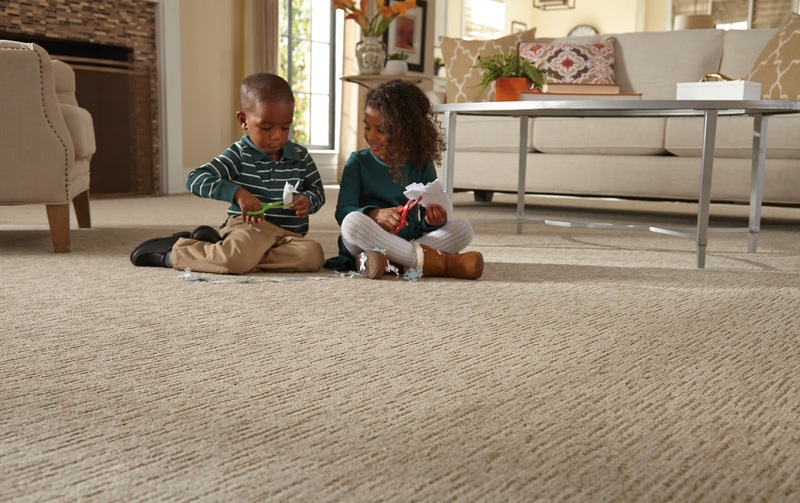 Homeowners and manufacturers are both paying more attention than ever before to environmental factors related to carpet. From using recycled materials in carpets to changing manufacturing techniques, carpet manufacturers are creating new carpets that homeowners and our planet love. Patterned carpets have been a big trend for some time. This year we're seeing more subtle tone on tone patterns appear in carpet designs. Even more than a pattern designed into the carpet, we're seeing patterns show up in the way a carpet is installed. This is a trend we're seeing across the board in all types of flooring and carpet is no exception. 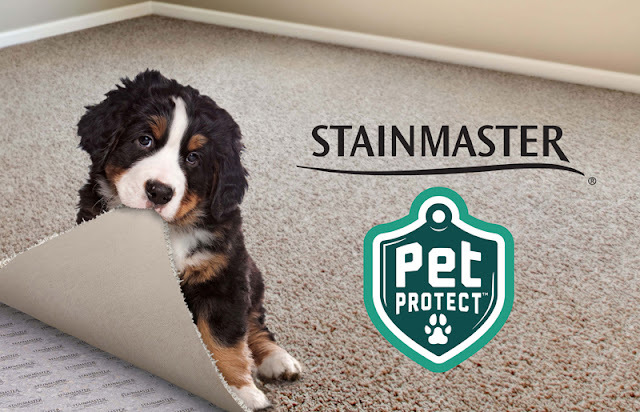 Carpet used to be a big no-no in homes with pets. Today's manufacturing techniques have pushed that rule aside. There are lots of options when it comes to comfortable carpet that you and your pets will appreciate for years to come. Surprised that color didn't make the list of 2017 carpet trends? This year we aren't seeing one color rise to the top. Bold carpet colors are still fairly trendy but we sell just as many, if not more, neutral-colored carpets. If you're redecorating an entire room, a color trend may guide your carpet choice. Otherwise, the color you choose is all about your personal style. Trendy or traditional, one thing is here to stay: Kermans Flooring is Indianapolis' top choice for carpet. Whether you're looking to take advantage of one of the trends noted here or are looking for design guidance into what carpet is best for you, Kermans is the place to start.